Alison was responsible for Art Gallery of South Australia Prints, Drawings & Photographs publications, chair of the Gallery’s first Publications Committee and founding editor of the Bulletin of the Art Gallery of South Australia. She was also responsible for all Asialink Arts publications, from the beginning to 2010, including more than 70 exhibition catalogues; the annual Arts Newsletter; and special publications on programs including 45,000 days in Asia; Jalan-Jalan; Swimming with the Tide; Sun Gazing andSun Walking. 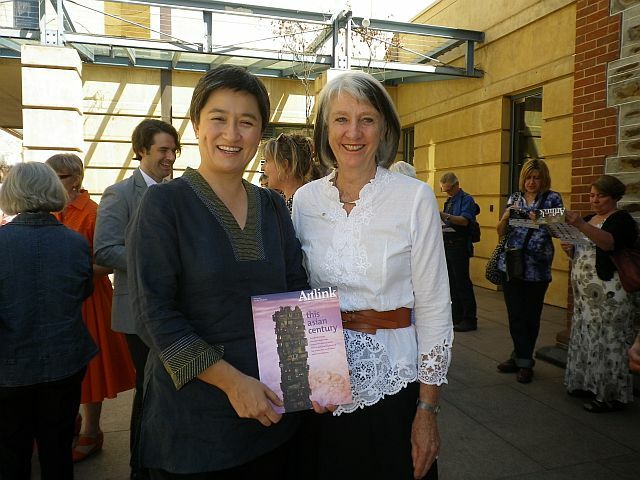 She has worked as editor on various Asian-art related magazines , written many books and catalogues (the National Library of Australia has 16 in its collection) and published numerous articles in Australia and internationally. 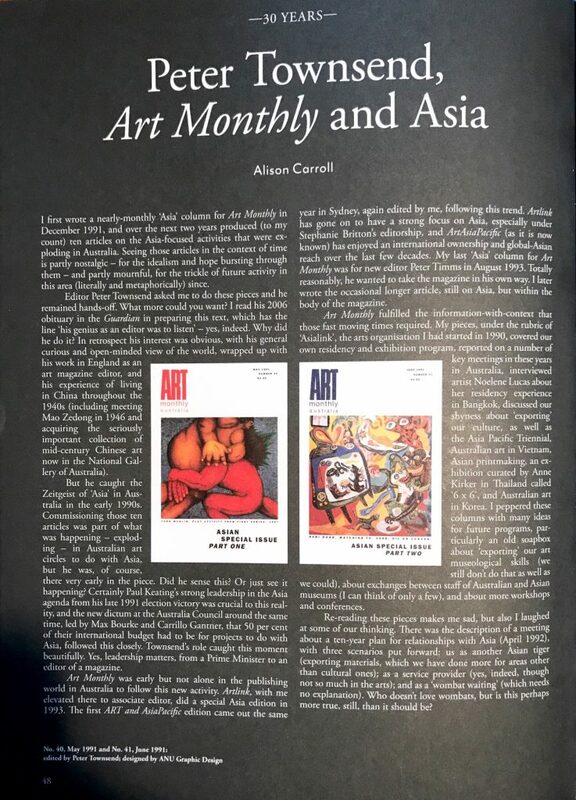 Her own writing includes a series of columns on Asia in the early editions of Art Monthly Australia, under the editorship of Peter Townsend; a very early article on the relationship of Filipino, Indonesian and Australian art mid-century, and essay on non-material Asian art, and articles on Korean, and Pakistani art for Queensland Art Gallery, essays for Asialink exhibitions, writing on art museums, on art schools in Asia, the role of Mexico, and of Gauguin in Asia, on working in Indonesia, Currency House Platform Paper 2012, Japan Foundation, Asialink Essays, as well as chapters on working in Asia more generally. 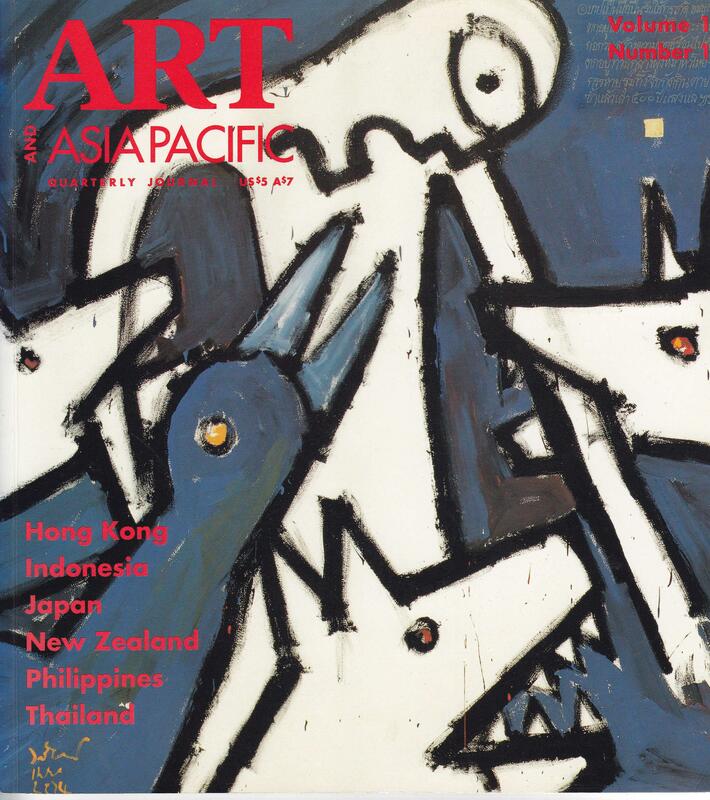 A major book The Revolutionary Century; Art in Asia 1900-2000 was published by Macmillan Australia in 2010. In 2013 she was invited to take part in a film documenting issues in Asian art in the 20th century. 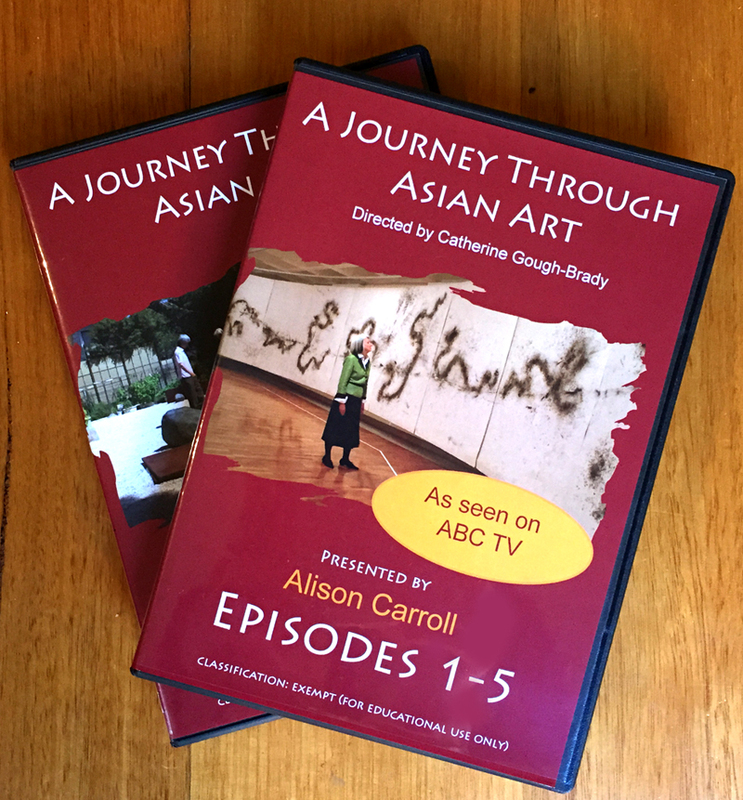 She co-wrote the script and presented the 10 part series A Journey through Asian Art, screened on ABC TV and available through the Australian Broadcasting Corporation I-View website (though geo-blocked outside Australia. For access outside Australia contact Snodger Media). 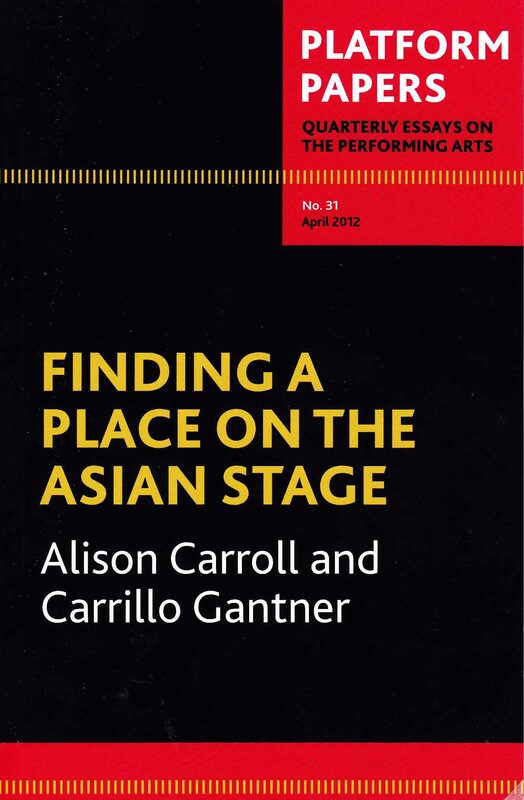 Alison has spoken at conferences, graduations and exhibition openings around Australia and internationally, including in Japan, Korea, India, Bangladesh, Philippines, USA, Mexico, Singapore and China. She has been invited to give key note addresses, including for the International Society for Education through Art (2014). Included here are relevant interviews or talks on radio.